Video activity has been on the rise in the Media Co-op, especially among the Locals. 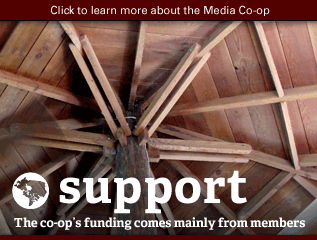 To date, the Co-op has not devoted significant financial resources to video. Submitted by dawn on Sun, 11/07/2010 - 12:33. I think a big part of our reach as VMC has been video and the video we've produced has been seen & heard by millions via Grit and Democracy Now. Submitted by stimulator on Sun, 11/07/2010 - 10:50. 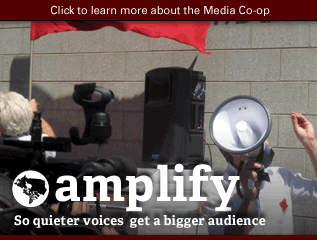 Video has been an important element in the growth of the Media Co-op. 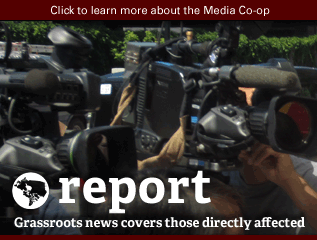 Our video reports have reached millions through broadcasts on Democracy Now! and Grit TV. Our video workshops are always at capacity and our video screenings are very popular in Vancouver. 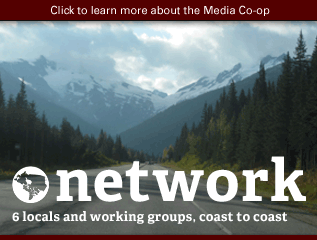 Almost everyone who becomes a member in out local is interested in producing video. More resources towards training and paying for video pieces will raise the quality of our video productions and make the MC a serious player in the growing world of online video. Submitted by CUTV (not verified) on Thu, 10/14/2010 - 21:49. 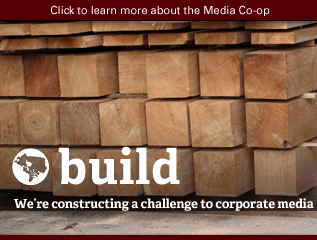 Community and campus television stations such as CUTV (Concordia University Television, Montreal) have expressed interest in working with the Montreal Media Coop in providing video. We have the skills, know-how, volunteers, equipment and facilities. 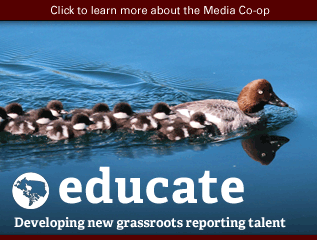 What remains to be determined is how does the Media Coop want to work with resources like this one. Submitted by sneatby on Thu, 10/14/2010 - 11:13. Ditto. 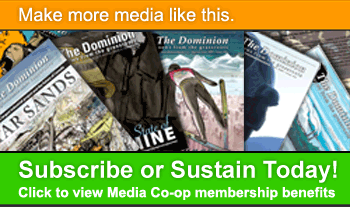 Dominion/Media-Coop is at its best with photo essays and print journalism. 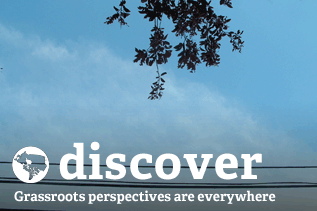 The vid dimension keeps up with web trends, but doesn't have much in terms of other pay-offs. Vid content will ultimately make it to media-coop sites, but shouldn't be a big pull on resources. Submitted by Menno Meijer on Wed, 10/13/2010 - 20:15. 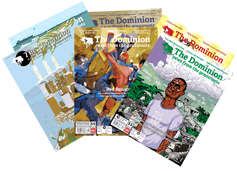 The Dominion is a print publication. 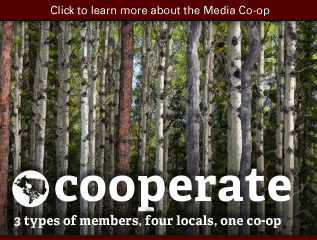 The cooperative's online presence strength also lies in the written word. Unless video is of the highest quality in content, editing and timeliness, it adds nothing to the web presence. This requires a huge investment in high-end video cameras, lights, microphones, etc., and editing suites and technical know-how. Save a few high-end exceptions, newspapers that jumped on the send-the-photographer-out-with-a-camcorder-too bandwagon, have had very little pay-off and reduced still photographic content. The still photograph is still the best option in most cases for web sites. Submitted by bsichel on Mon, 09/27/2010 - 16:22.
not that there hasn't been great video content on the site, but it seems the resources we'd have to put into producing more would not be worth the result. focusing on writing seems more efficient.